A one-time Russian news anchorman, Krasovsky has previously run campaigns for Russian actress Ksenia Sobchak and billionaire Mikhail Prokhorov, two opposition candidates who challenged Russian President Vladimir Putin’s dominance over Russian politics. Neither candidate won, and if Krasovsky runs, he says it’s unlikely he’ll win either. But he still thinks it’s worth raising his political profile to address inequality in Russia. Nevertheless, the cultural climate against the queer community in Russia is harsh. The semi-autonomous Republic of Chechnya has a campaign of kidnapping, torturing and killing LGBTQ people now well into its second year. The original author of Russia’s queer propaganda bill openly refers to gay people as sodomites and child rapists. Pro-LGBTQ rights protests are forbidden by police. As such, The Daily Beast reports, most queer activists have either escaped Russia or settled quietly into their small social circles. When Anton Krasovsky first came out while serving as a host on Internet Kontr TV in 2013, he announced, “I am gay but I am just as human as Putin.” Within hours of coming out, he was fired from his job. He had come out as HIV-positive two years before and has used his activism to push Russian authorities to combat HIV in Russia. An estimated 850,000 to 1.5 million Russians are currently living with HIV, and only 37% are on any sort of treatment, revealing a wide gap in preventative care. 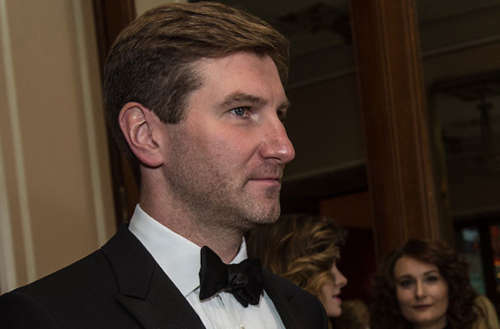 Anton Krasovsky has to collect the signatures of 110 municipal deputies before July 3 to see if he can even run. If he does succeed, he wants to become a voice for disenfranchised Russians. “I want to take part in the election to show the current political elite how to fight for human rights and freedom,” he says. 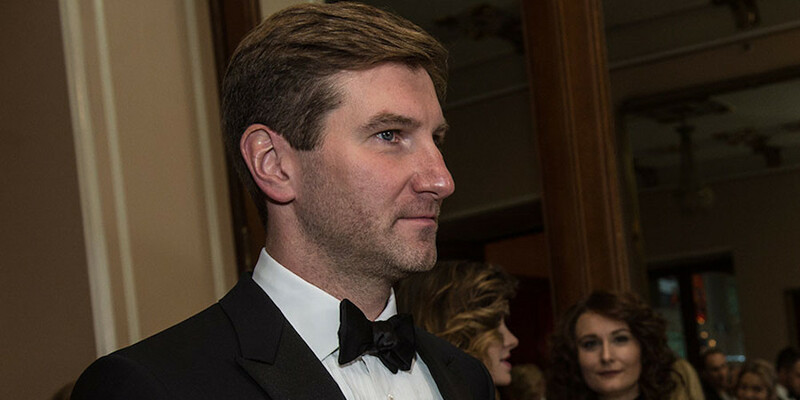 What do you think of Anton Krasovsky’s political campaign?